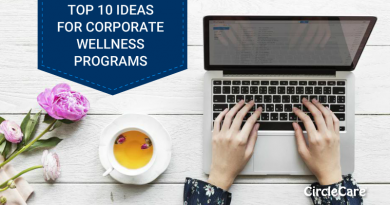 Many companies nowadays are starting to combine employee wellness and benefits with the help of workplace wellness apps. Workplace wellness mobile apps are like one integrated platform to improve their profitability and employee retention. 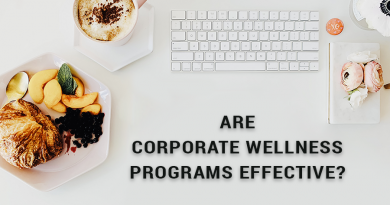 By adopting them, companies can use employee benefits to improve employee behavior, health, and wellbeing, which is directly connected to increased productivity, better employee engagement and company health care savings. 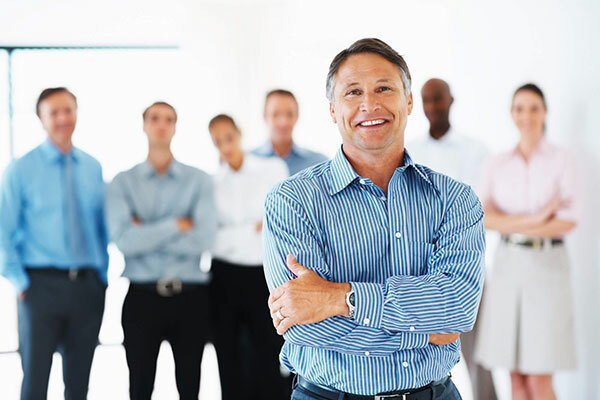 Companies strive to provide employees with a variety of competitive benefits to ensure their financial and personal well-being. 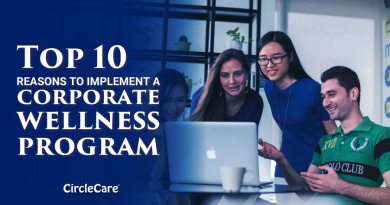 Sometimes, they put so much emphasis on the types and number of benefits they’re offering; they forget to consider how quickly the employees can access the benefits. For instance, when they want to receive a reminder for taking medication while on a business trip or see how many steps their employer-issued Fitbit has tracked for the day, how easy is it for them to check that? With wellness, app employee can easily follow and manage their physical health through a mobile device or Fitbit. Are all your other employee benefits as easy to interact with? If not, shouldn’t they be? Why do you need Mobile App for employee benefits management? 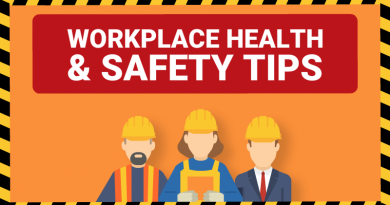 If you are still hoping that employees would be checking their benefits through the company website, you’re probably forgetting about a significant portion of your workforce who would like the ability and flexibility of checking benefits via their mobile devices. Moreover, when it comes to mobile use, only 11 percent is spent on websites via mobile browsers, while apps account for 89 percent of mobile media time. This is a clear indicator of the fact that it’s not enough to select a benefit provider that has a mobile-friendly webpage; The best option would be to go for an employee benefits app your team can download as well. Mobile app based benefits help your employees to engage and adapt to the benefits that your company offers more comfortably. For example, an employee with unanswered questions about their diet, fitness, and health benefits may be reluctant to make a doctor’s appointment. However, if there is a mobile App for it, it would benefit him or her to be easily able to access this benefit information via their phone – and not having to wait to get back in front of their PC. Medical identity theft is an increasingly prevalent issue nowadays. To stay protected mobile Apps can provide time-sensitive alerts and notifications to changes in benefits redemption. According to a survey conducted by Bank of America, 55 percent of respondents said they even sleep with their smartphones on their bedside table to avoid missing a call, text message, or any update during the night. So, having mobile app-enabled wellness program can provide them with untethered access to available benefits on-demand – from any device, and from anywhere. Employers, in return, can begin to drive behavior change and improve overall well-being and employee satisfaction. If you are considering the probability to adopt corporate wellness app for employee benefits management, give CircleCare App a try!